Tomáš hired me to create a website for his consultancy business. 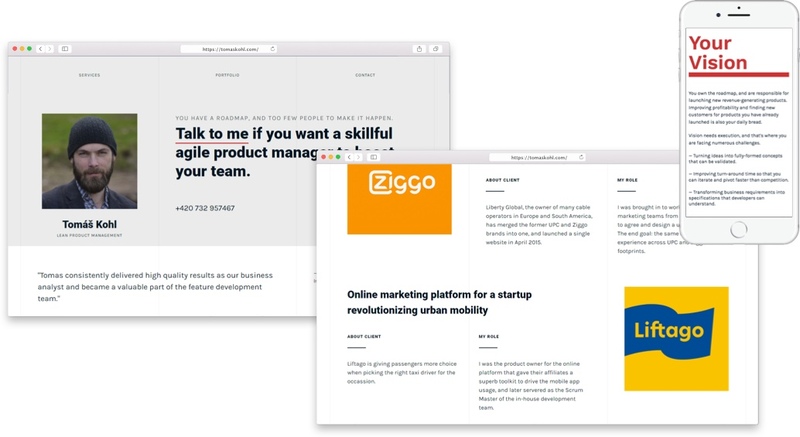 He needed a website that would position him as a confident and reliable expert. I designed a simple, clean 3-column-grid website with strong, bold typography and splashes of red to highlight calls to action. 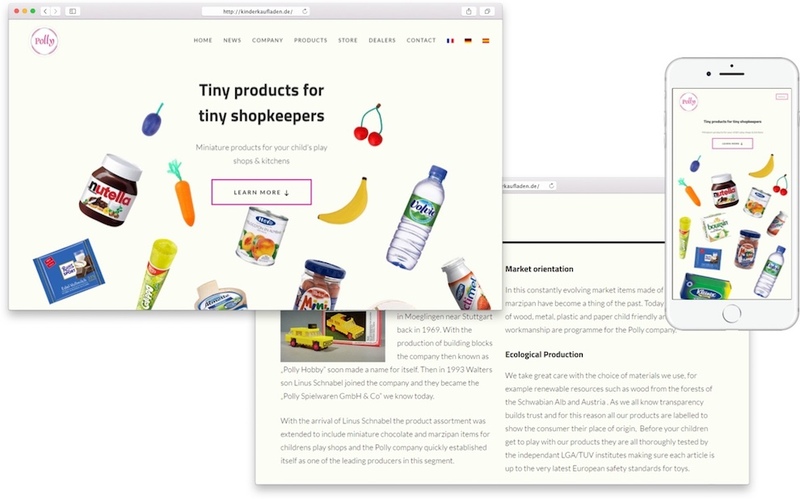 Polly is a German toy manufacturer, focusing on miniature replicas of supermarket products. I designed and built a bright and playful Wordpress website which tells their story and allows distributors from all over the world to order their products. Robert and his team hired me to design and build a marketing website for their new app that helps you collect donations for your personal cause. They needed to explain the novel idea behind their app in a fun and relatable way. 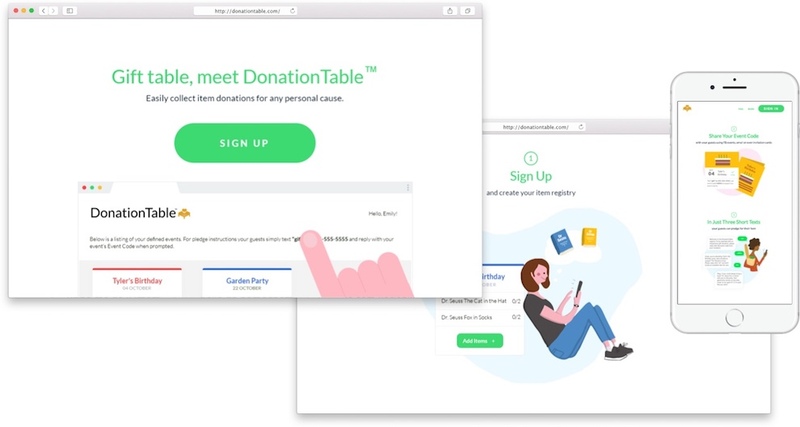 I made cute, relatable illustrations and icons that show how DonationTable makes it easy for busy parents to collect donations. 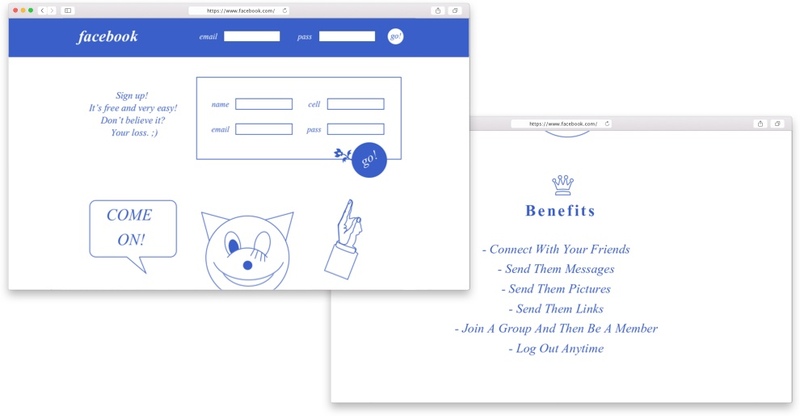 Redesign proposal for Facebook homepage. 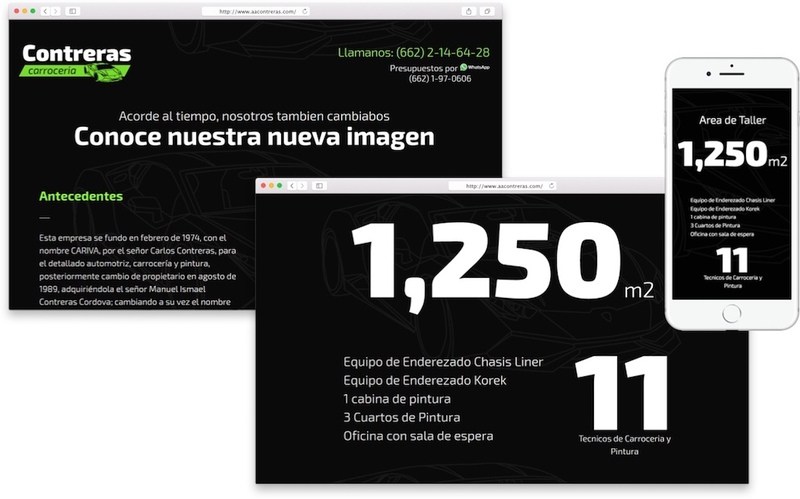 A cute little website for a Mexican auto repair shop. Their old website was a gorgeous piece of Y2K Matrix-inspired, table-based design, so I made sure to keep that look and feel, while making the website modern and responsive. I designed and built a custom Wordpress theme, using Timber and custom fields to make the homepage a breeze to update. "Zrak nade" is a Serbian Association of the Recipients of Psychiatric Services and Their Families. They needed a website that would be useful to many groups: patients and their relatives, volunteers who want to help their cause, people who want to donate... I've created a simple, clean website for them, with user-friendly navigation that allows visitors to quickly find the relevant information and tests in case of emergency. Folks from "Zrak nade" can also promote their trainings, seminars, forums, and workshops for the members of the Association through a simple back-end interface, and even respond to anonymous tests that visitors can take on the website.